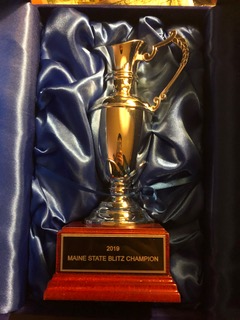 01.24.19 The first Maine State Blitz Championship will be held this Saturday, January 26th at Hermon High School in Hermon, Maine. The tournament format is an eight-round double Swiss--each player will play two G/3, +2 games against eight different opponents for a total of sixteen games. Same-day registration begins at 12:15 p.m. with the first round beginning at 1:00 p.m. Hope to see you there! 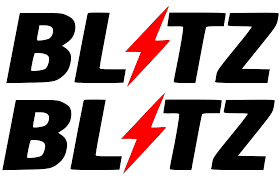 Come to Hermon High School for the first Maine State Blitz Championship on Saturday, January 26th at 1:00 p.m. Thanks to Wyatt Hendrix for contributing to this report.